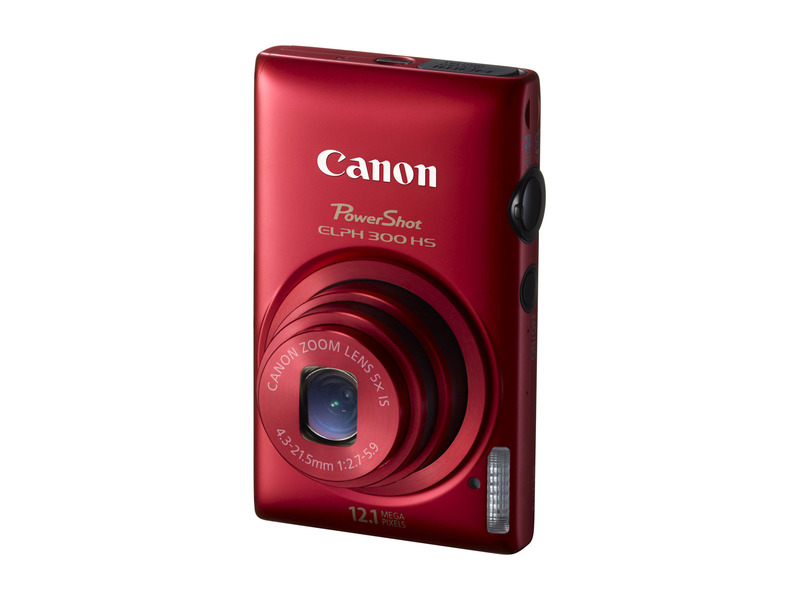 Canon extends its PowerShot lineup with four new additions – the PowerShot SX230 HS, ELPH 500 HS, ELPH 300 HS and ELPH 100 HS models. 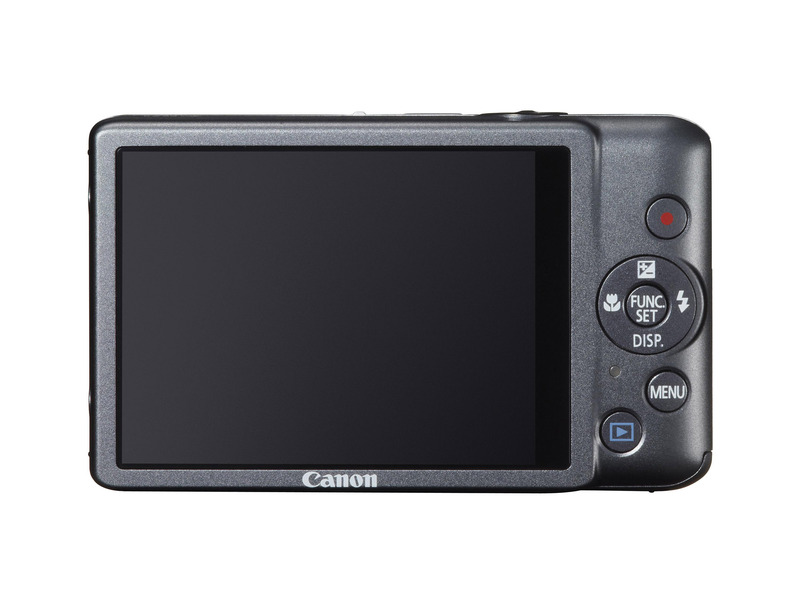 All of the new point-and-shoot cameras are equipped with 12.1-megapixel sensor and Canon’s DIGIC 4 Image Processor, thay also can capture 1080p Full HD videos and new Movie Digest Mode and 32 Smart AUTO scenes. 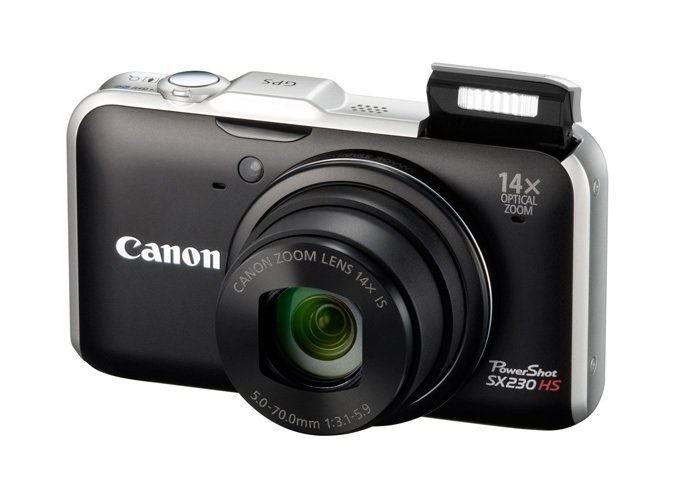 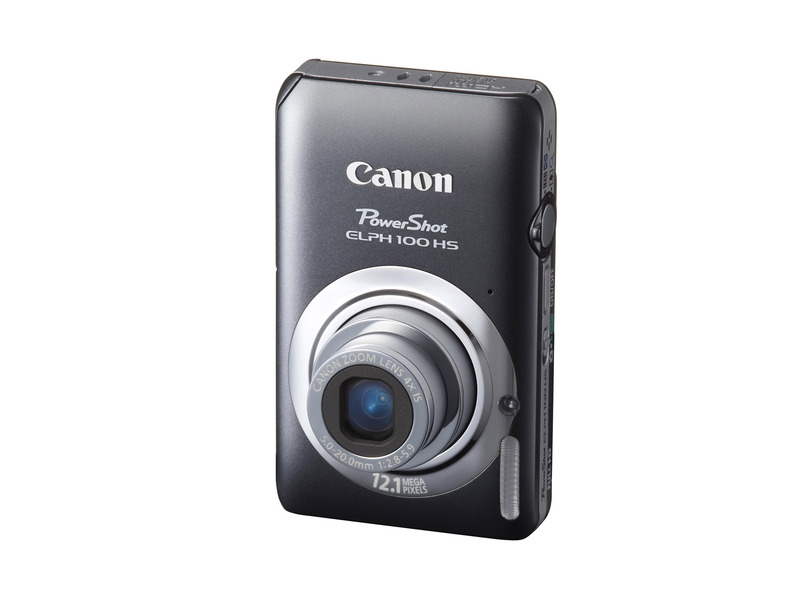 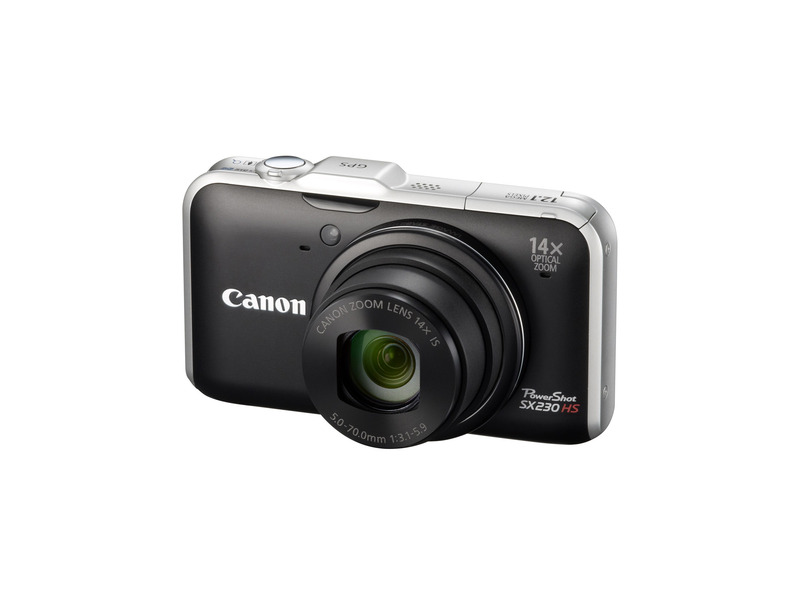 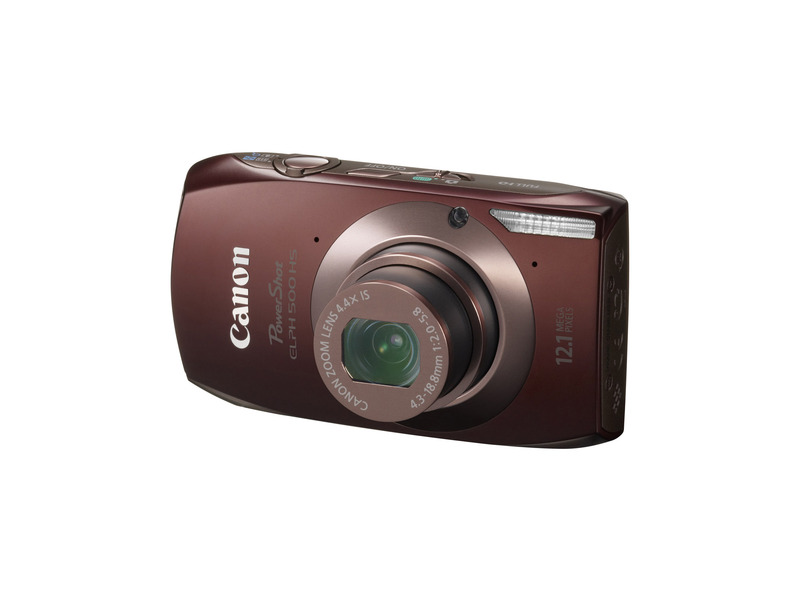 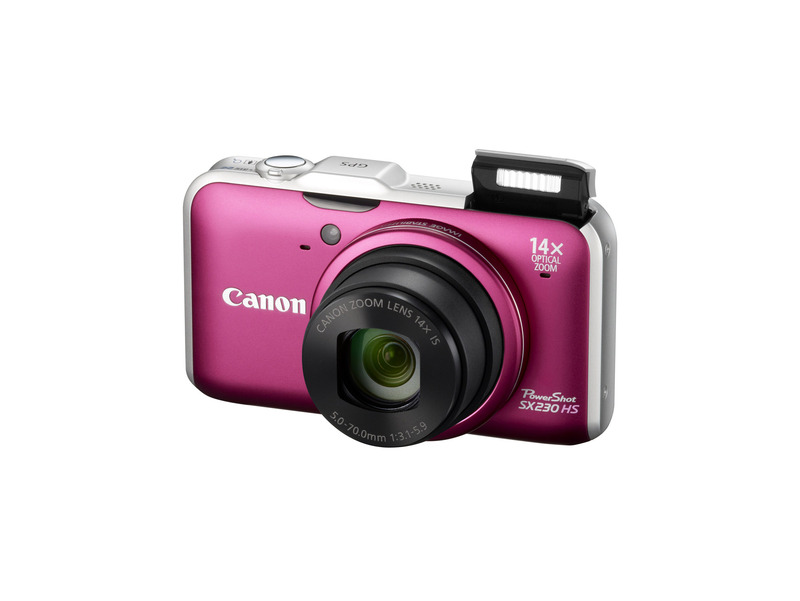 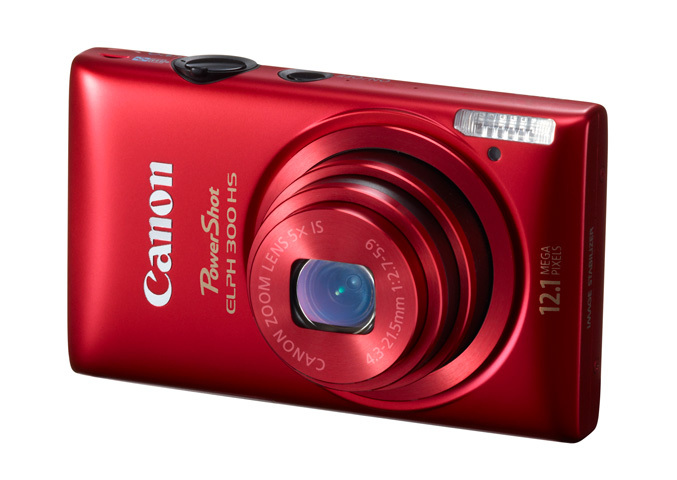 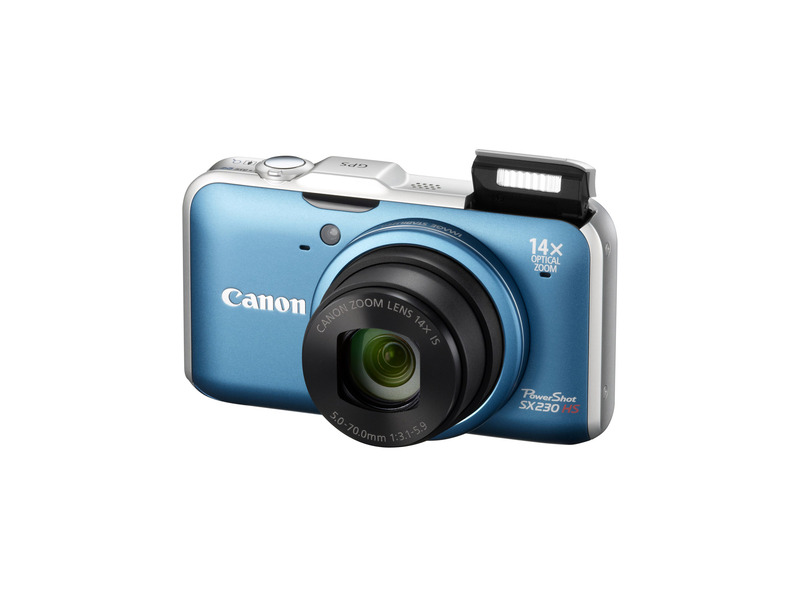 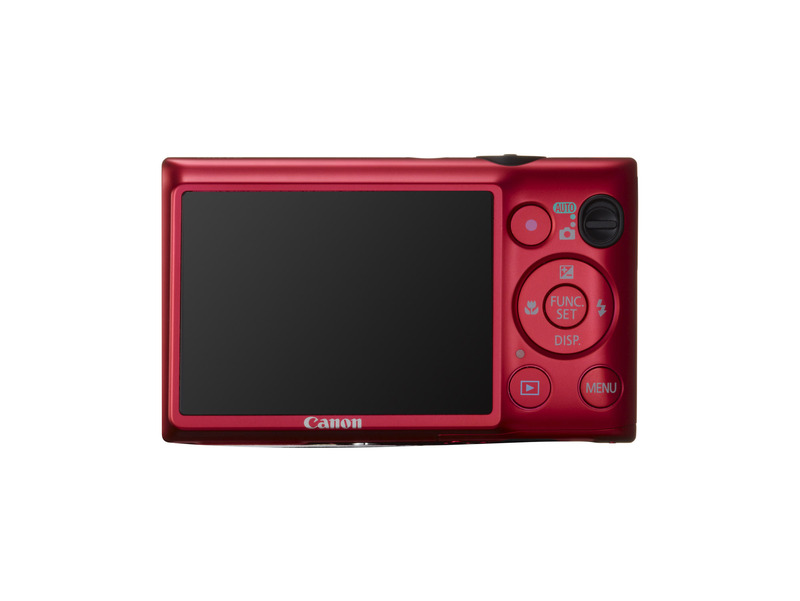 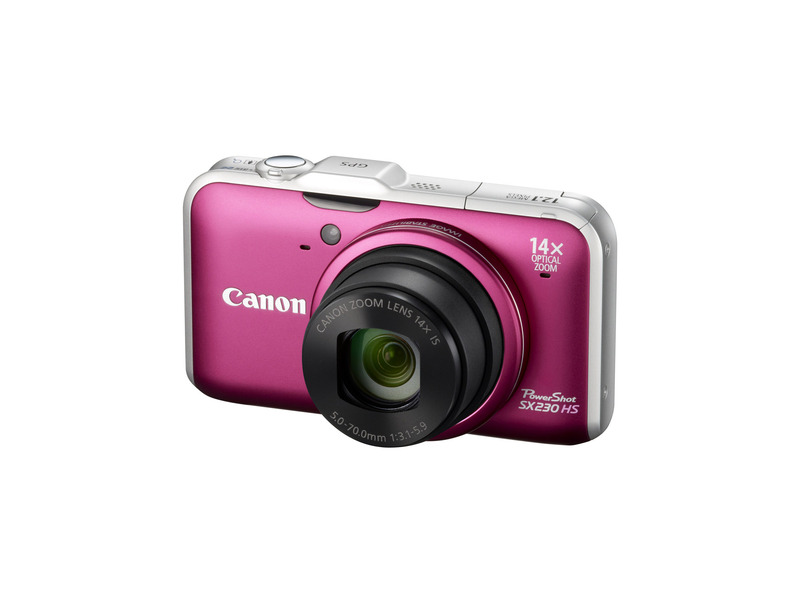 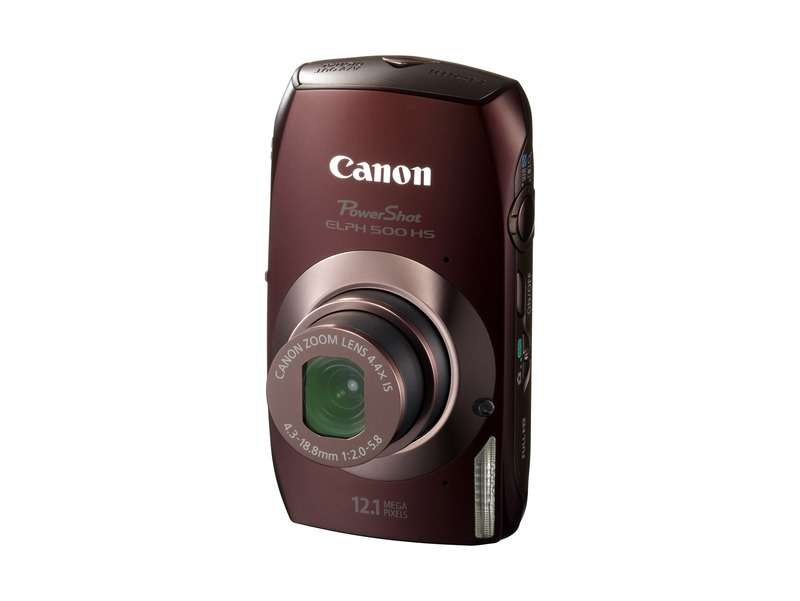 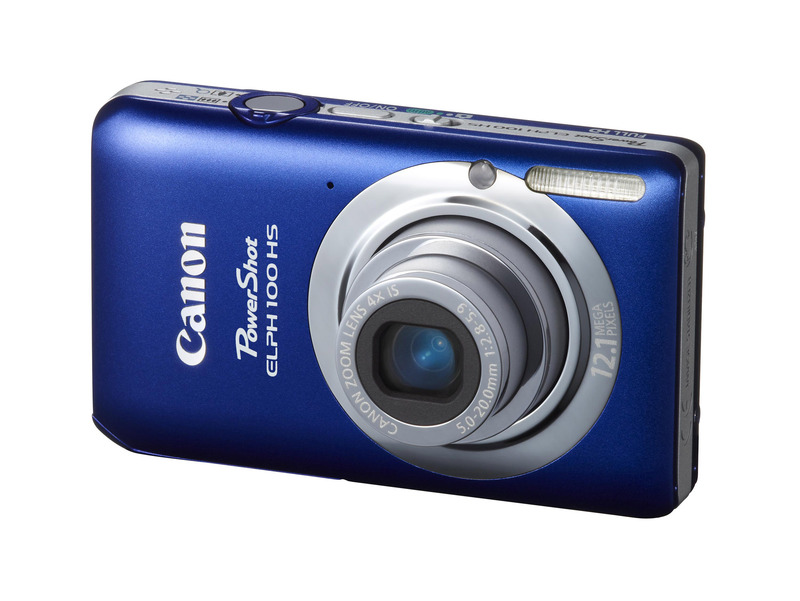 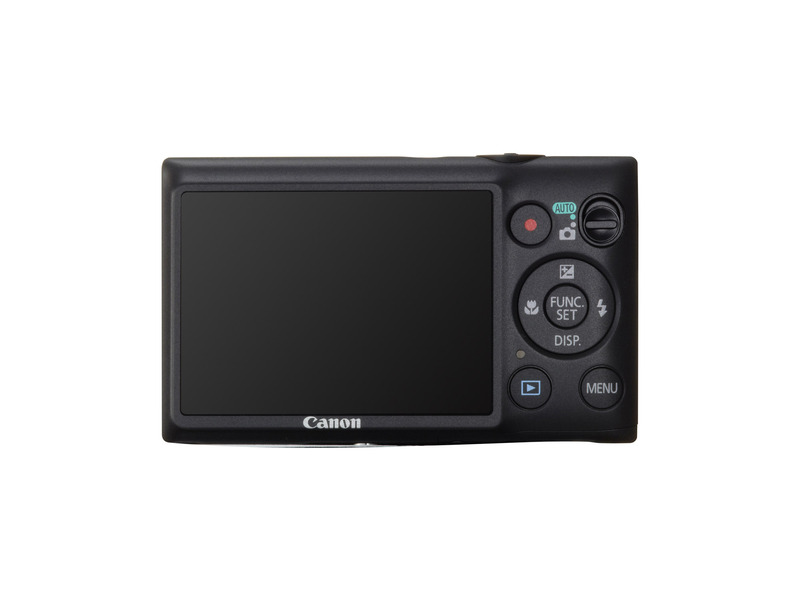 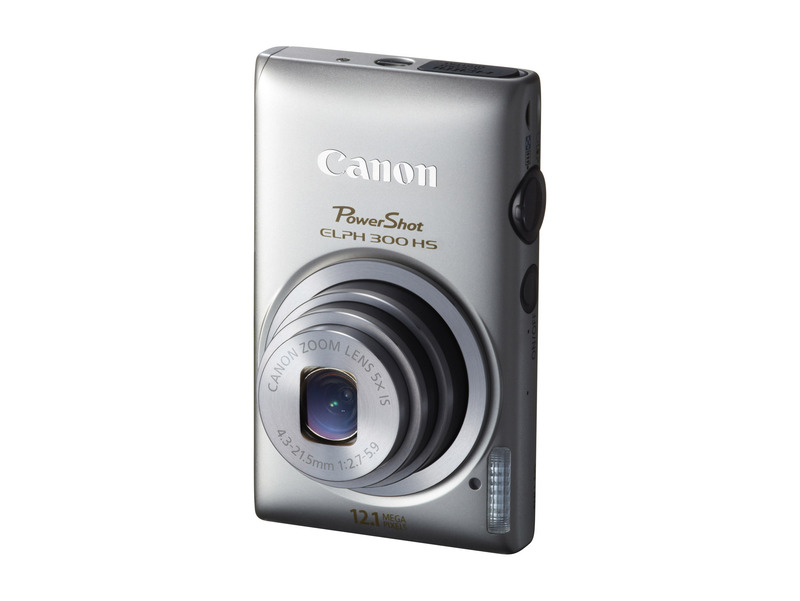 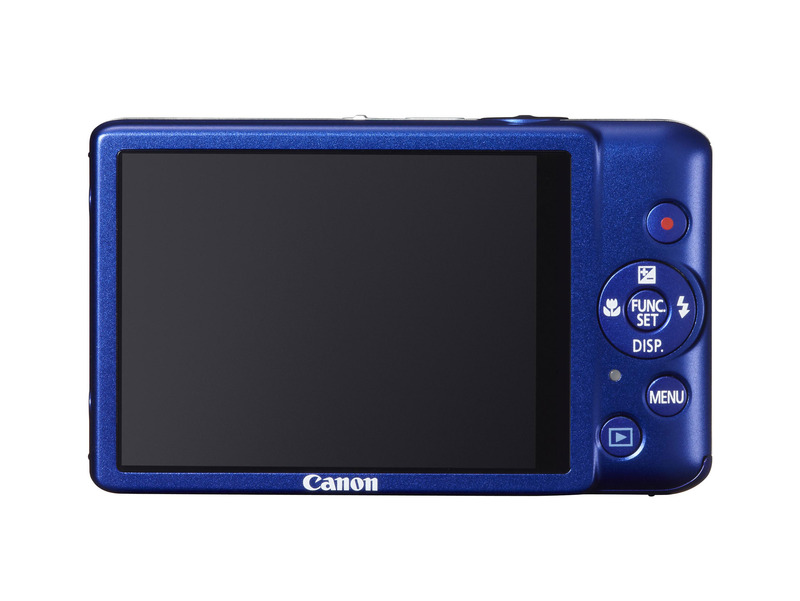 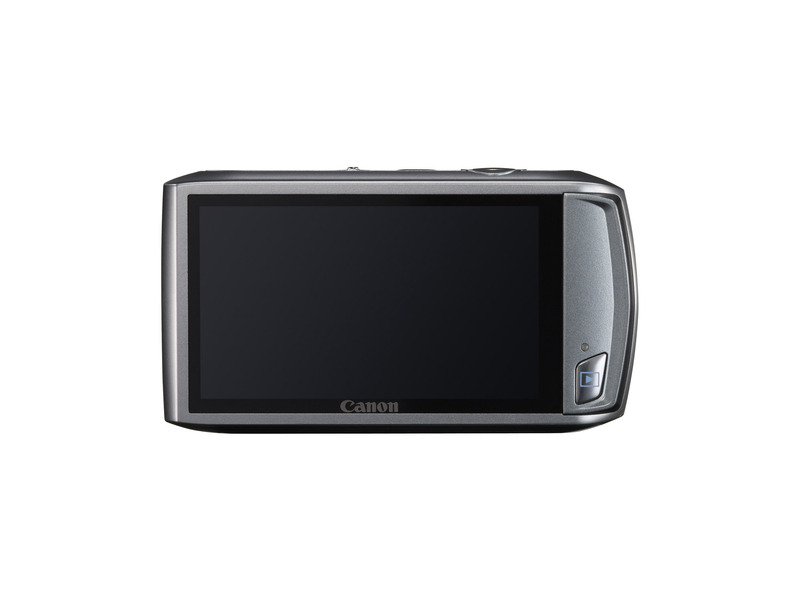 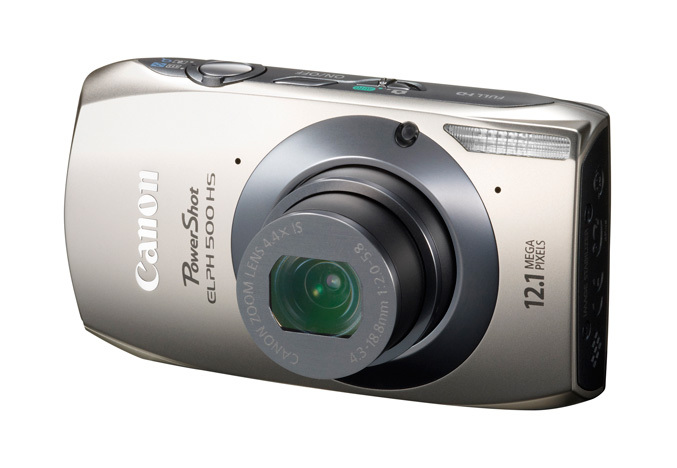 The PowerShot SX230 HS is the first GPS-enabled camera form Canon, it offers a 14x optical zoom with optical image stabilization, a wide-angle 28mm equivalent lens and a 3.0-inch LCD screen, available in black, red and blue at the end of March for $349.99. 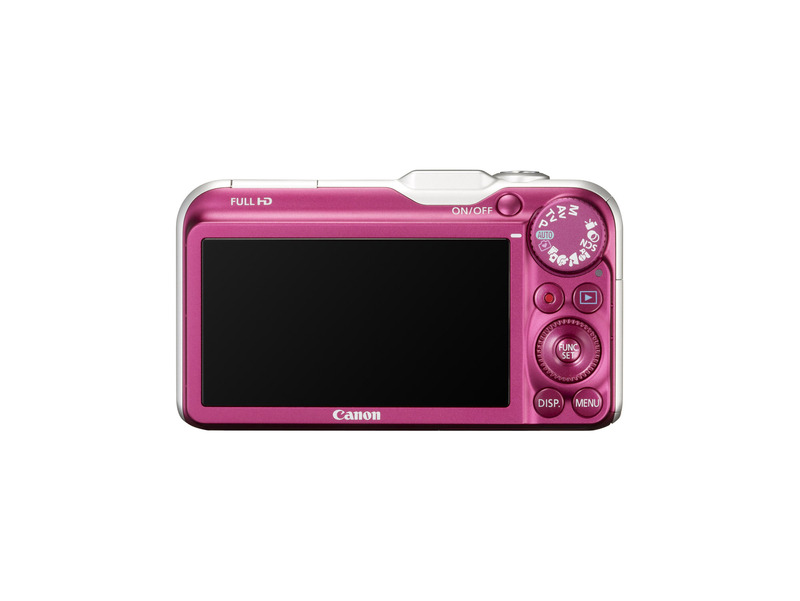 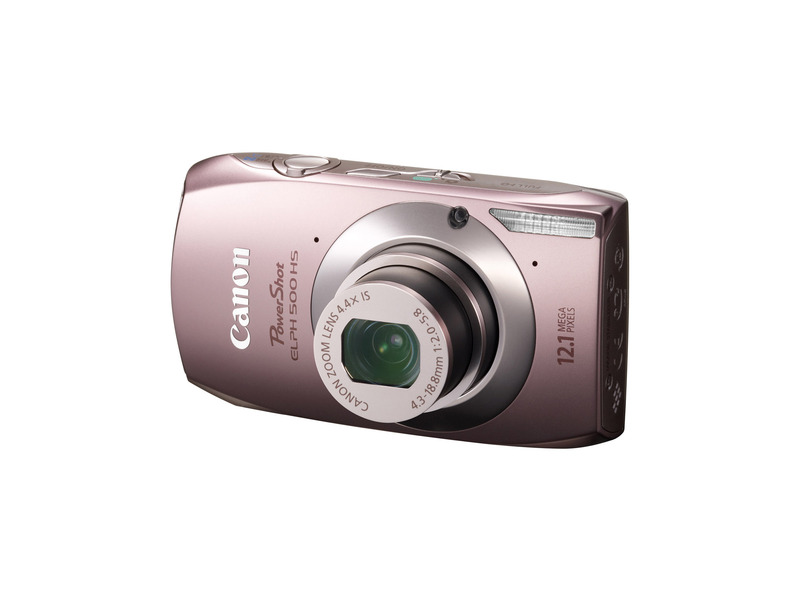 The PowerShot ELPH 500 HS is available in silver, brown and pink, has 3.2-inch wide touch-panel LCD screen, a bright f/2.0 lens along with a 4.4X optical zoom with optical image stabilizer. 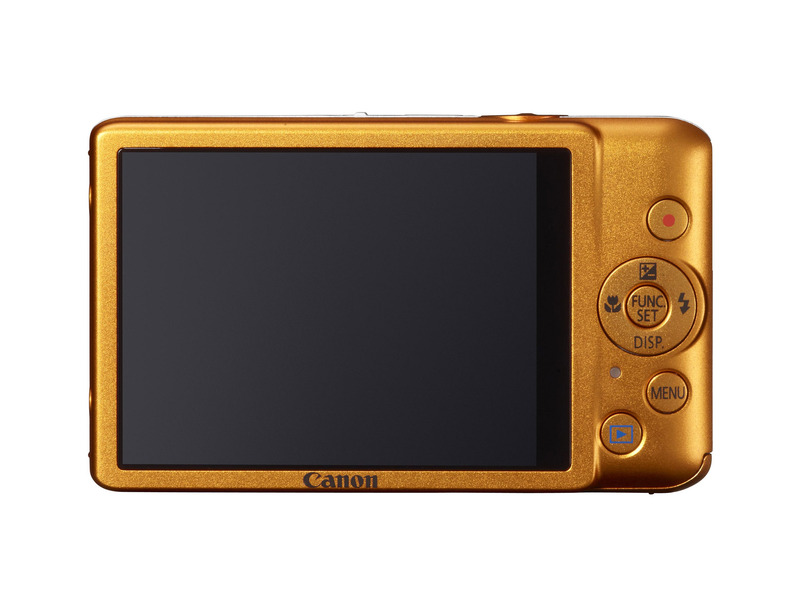 Available at the end of March for $299.99. 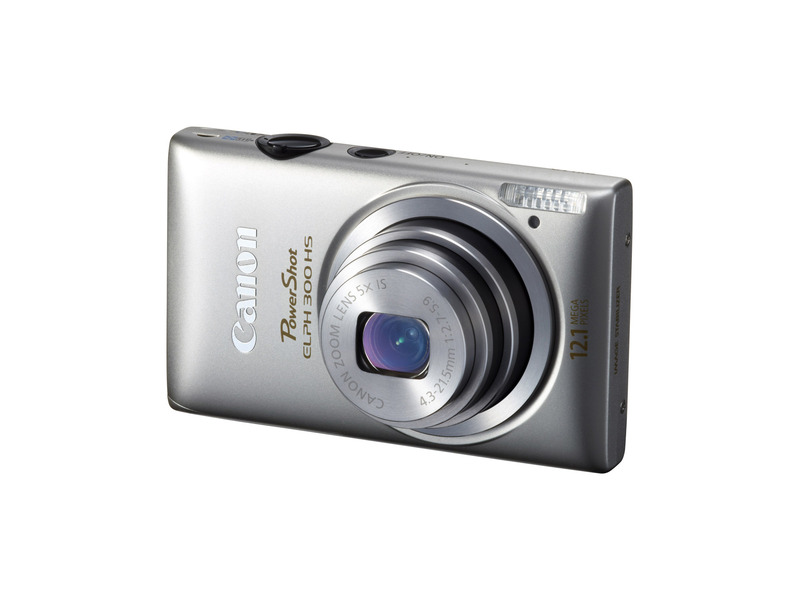 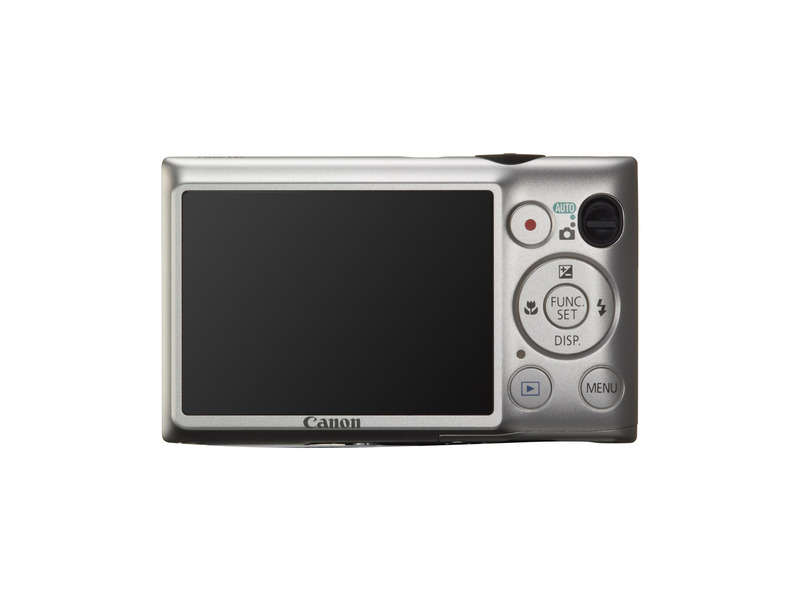 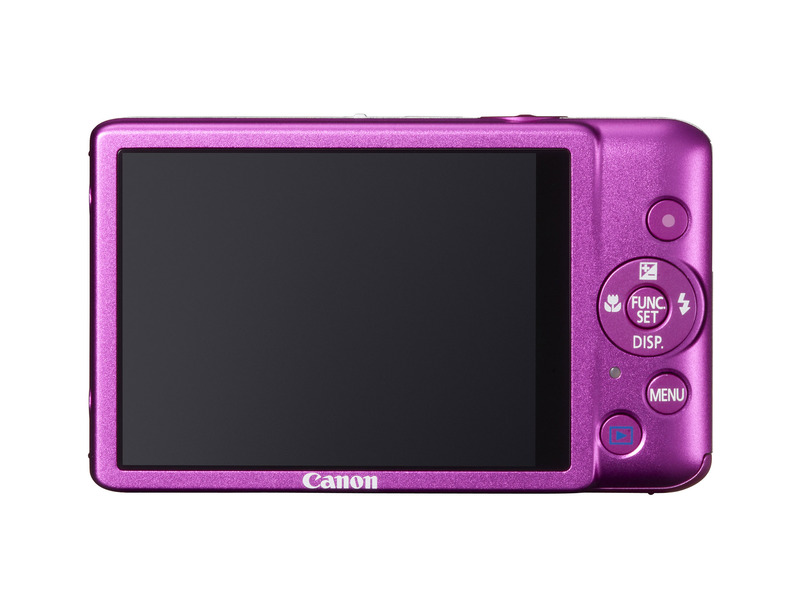 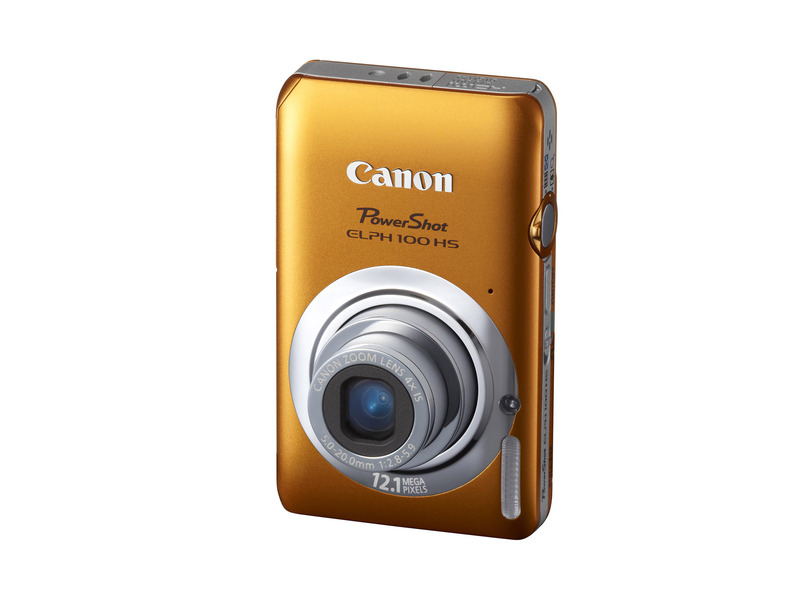 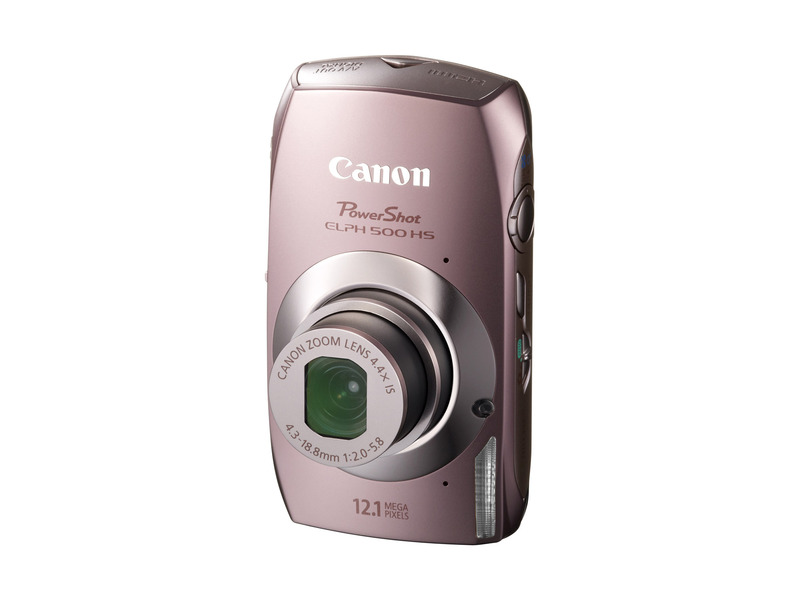 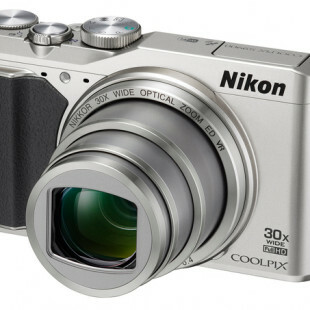 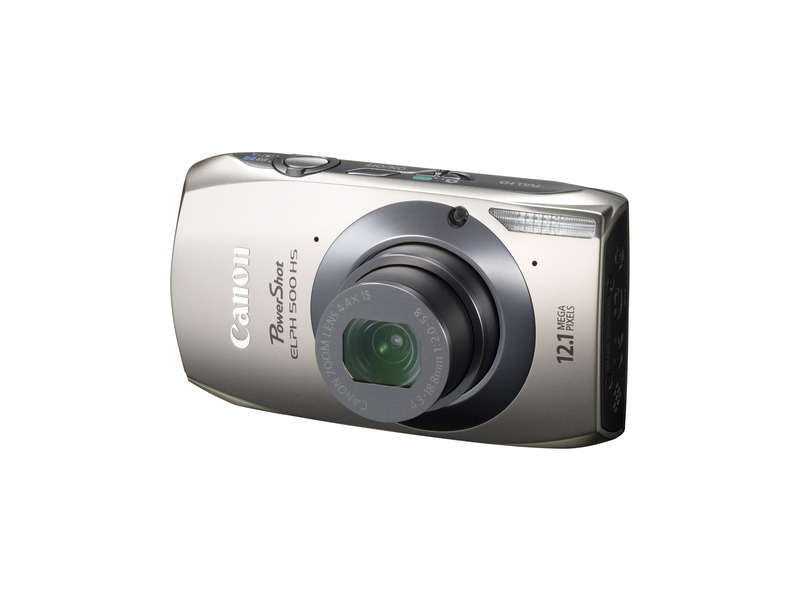 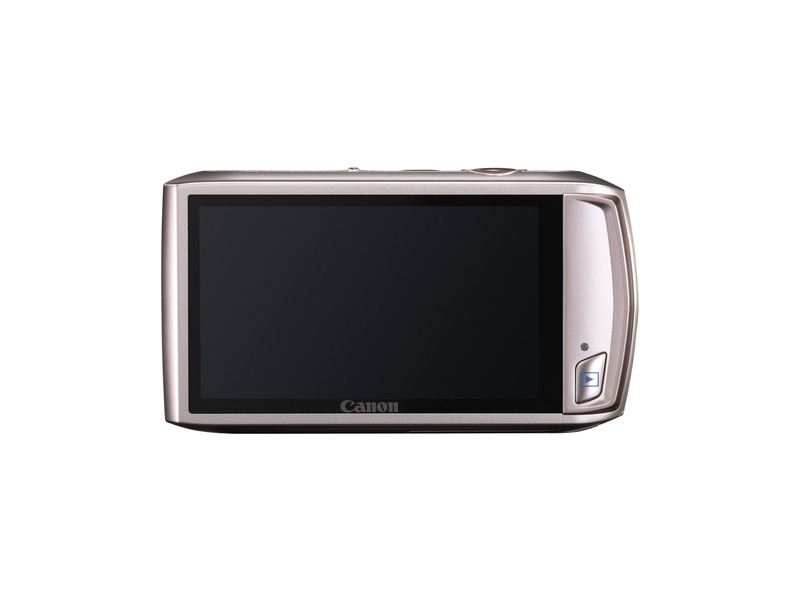 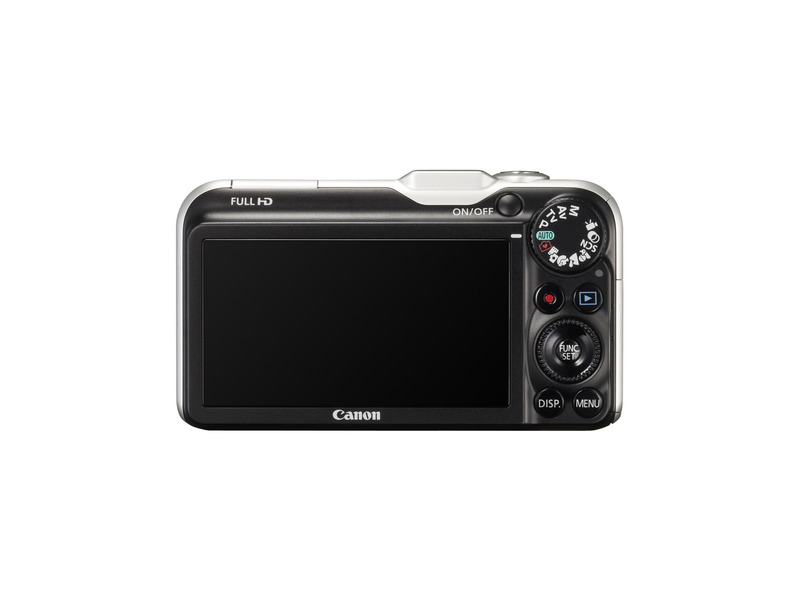 For the PowerShot ELPH 300 HS Canon claims that is the world’s thinnest 24mm wide angle, 5X Optical zoom camera. 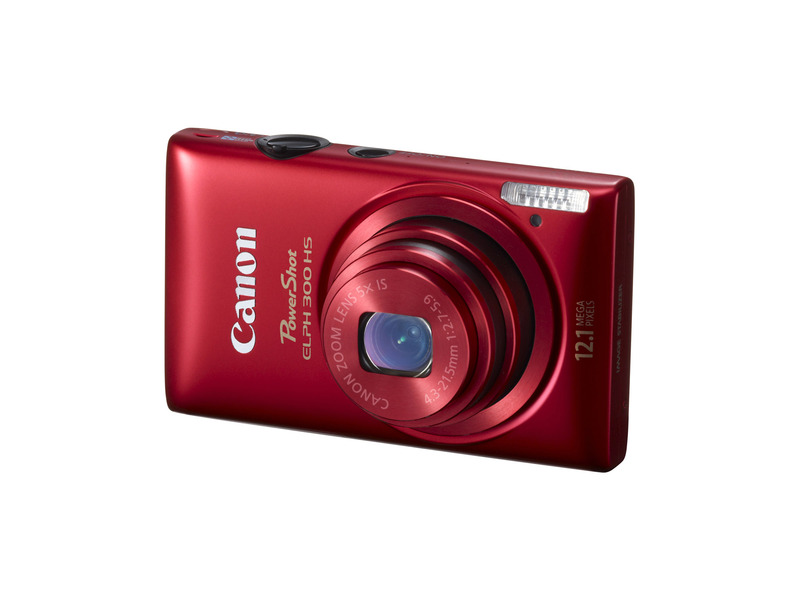 It is available in red, black and silver for 249.99. And finally is the ELPH 100 HS model which feature 3.0-inch touch-panel LCD screen, 4x optical zooms wide angle 28mm equivalent lens and comes in blue, gray, pink, silver, and orange.